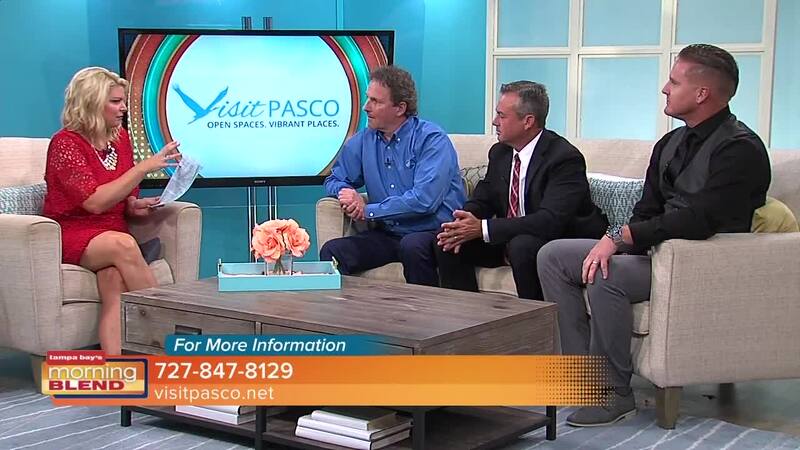 We discuss all the exciting new projects that are coming to Pasco County. With our pristine coastline, vibrant culture, and world-class dining and entertainment, the lifestyle afforded by our area is second to none. You can spend your downtime exploring your wild side at one of our animal attractions, set sail for adventure to the island of Anclote Key, or take your free time to new heights with a hot air balloon ride above our beautiful countryside. The best way to visit Florida is to explore all that Visit Pasco has to offer. Visit www.visitpasco.net for more information.